Everyone is creative. Everyone has a story to tell. Creativity is crucial, no matter what business you’re in. And we know how inspire creativity. 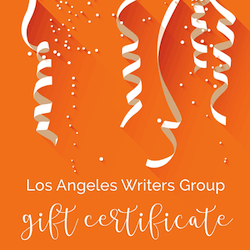 Using techniques and exercises developed over ten years and used by hundreds of participants, LA Writers Group can unleash the creativity that’s lurking just below the surface of your company. We custom-design each corporate creativity training workshop to meet the needs of your company. (We like being creative too.) 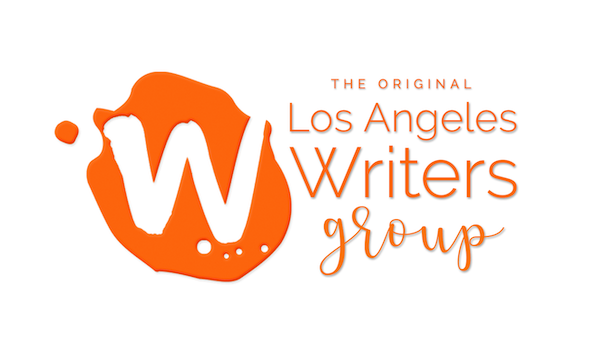 From short presentations to week-long retreats, our workshops are fun, smart, and supportive. Participants can expect to return to the workplace with a notebook full of new ideas –and the tools and confidence to come up with more. From the intern to the CEO, our corporate creativity training workshops help your people discover that creativity isn’t just for weird artsy types.